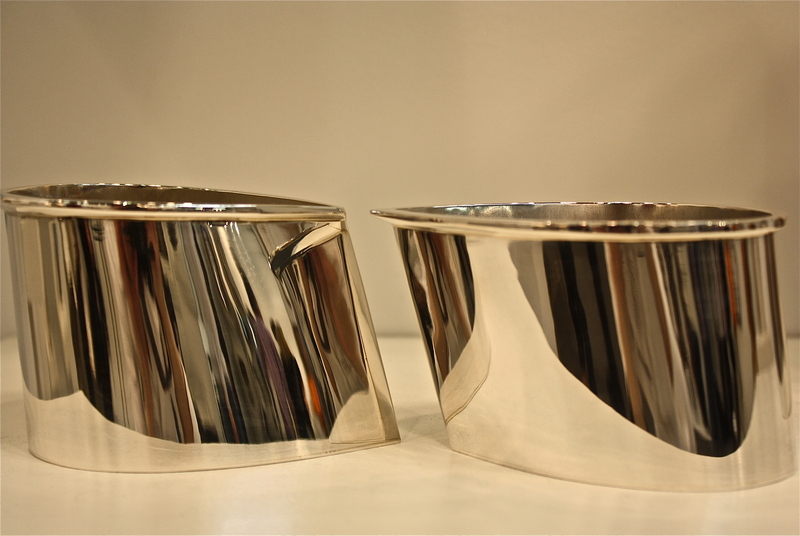 “The balance between my aesthetic and a successful function defines my creative approach to product design in silver. 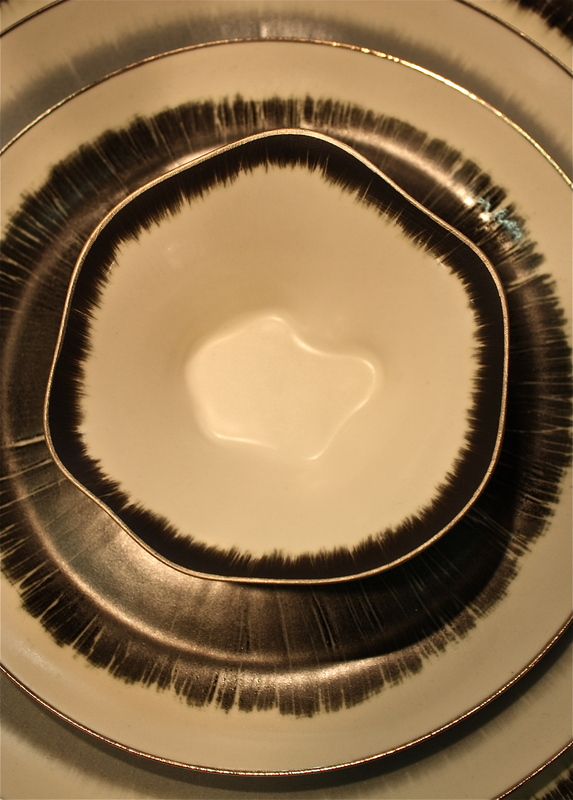 I am inspired by the concept of enhancing domestic functional rituals through traditional techniques underpinned by a contemporary approach to design and production. As art and function combine to create design for living, utilizing an object to perform a function contributes to that design. 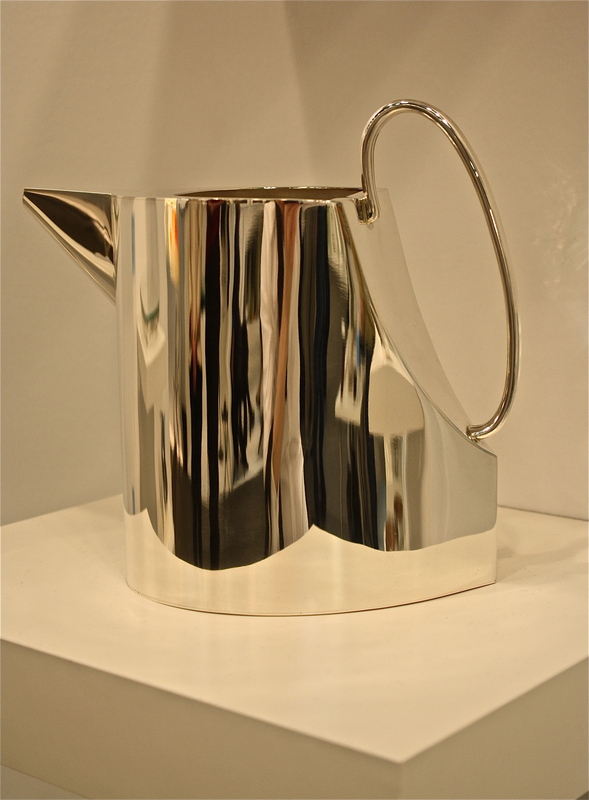 In my view, functional objects display both the visual and conceptual relationship between art and living. Specifically, through the intrinsic ideas of my work’s visual theme, function, and ergonomics this relationship is exhibited and accentuated. 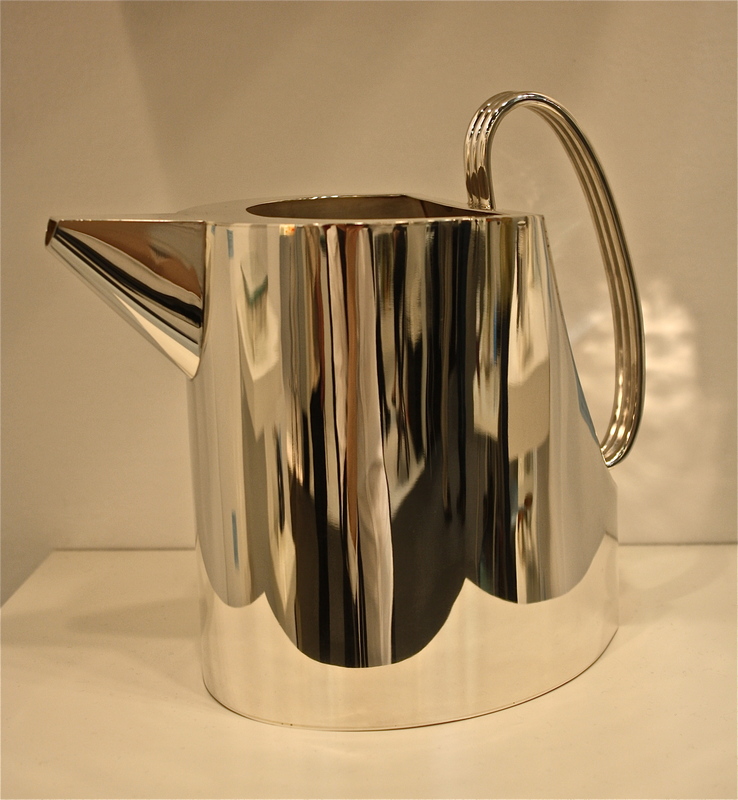 For me using a teapot that inspires thought and effectively works enhances the process of making tea. The activities of contemplation, favorable usage, and successful function take place within one domestic ritual. 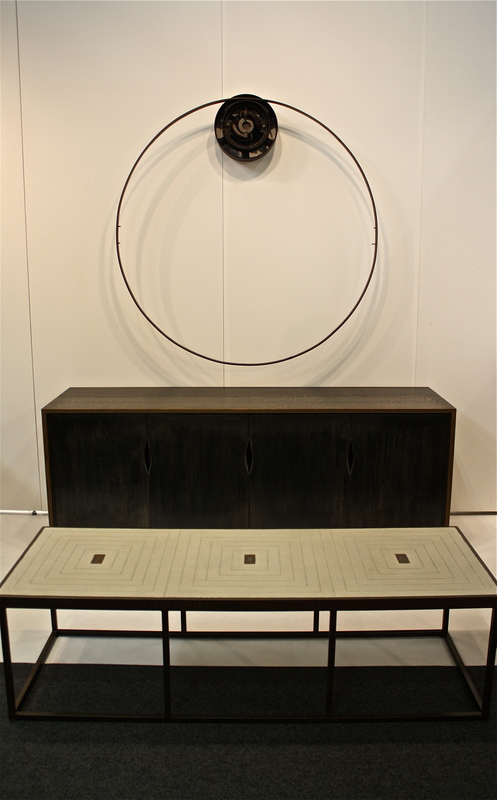 My work strives to demonstrate this theme and is inspired by interaction with functional objects. Fine craftsmanship is an equally important aspect of my work. 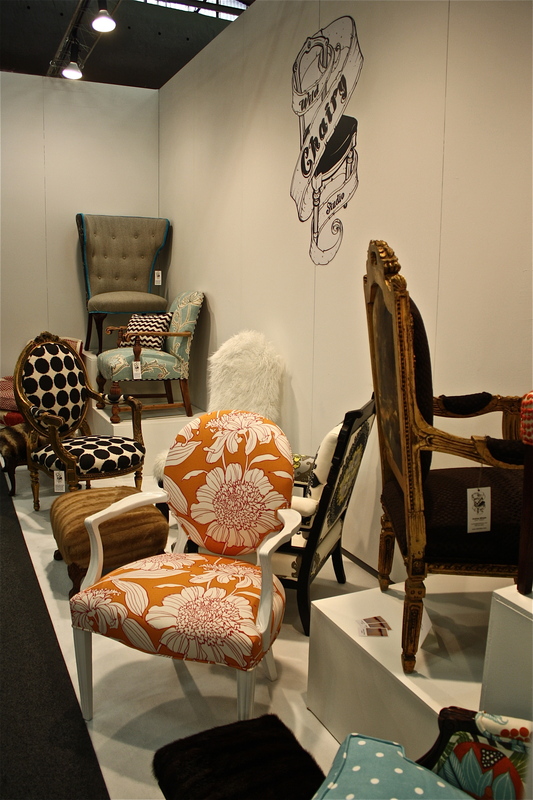 My design approach is not steered by fashion or trends, but focuses on timeless quality that is durable and lasts. I am devoted to exceptional craftsmanship and all of my work is exquisitely fabricated by hand. My concepts vary for different series, but all of my work is unified by elegant design. Andrea Mihalik’s creations infuse the sustainable construction and ornate details of salvaged vintage furniture with the unconventional modernity of imaginative, sometimes “wild” fabrics and textiles. 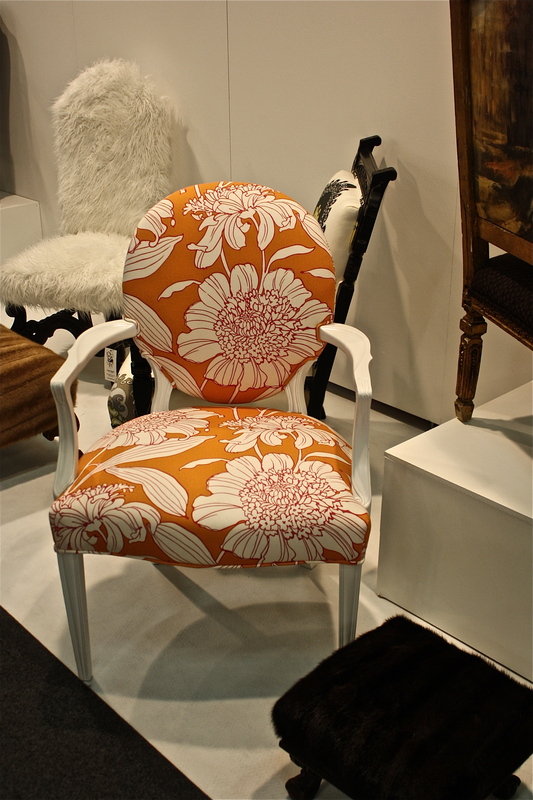 Resident artist and owner of Wild Chairy Studio, Andrea’s hand-crafted pieces combine the nostalgia of old world stateliness with the bold whimsy of contemporary upholsteries, resulting in usable art that’s unexpected and unique. 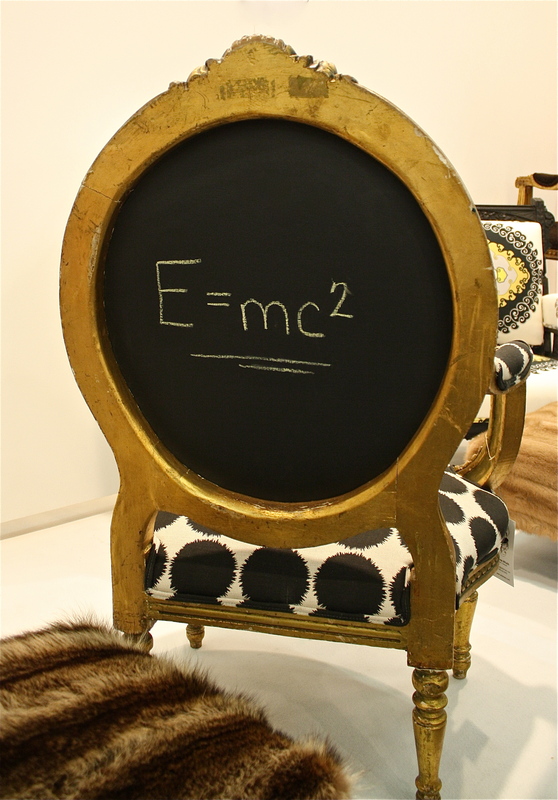 Wild Chairy creates one-of-a-kind pieces of functional art using old world techniques and only the finest materials that are earth friendly . Each piece is done by hand using coil springs, horse hair, Italian twine and organic cotton to breathe new life into these recycled vintage treasures. A graduate of Tyler School of Art and former award-winning photojournalist for the Philadelphia Daily News, Andrea’s natural instincts for visual composition, artistic curiosity and world travels inform the details of every piece she creates. 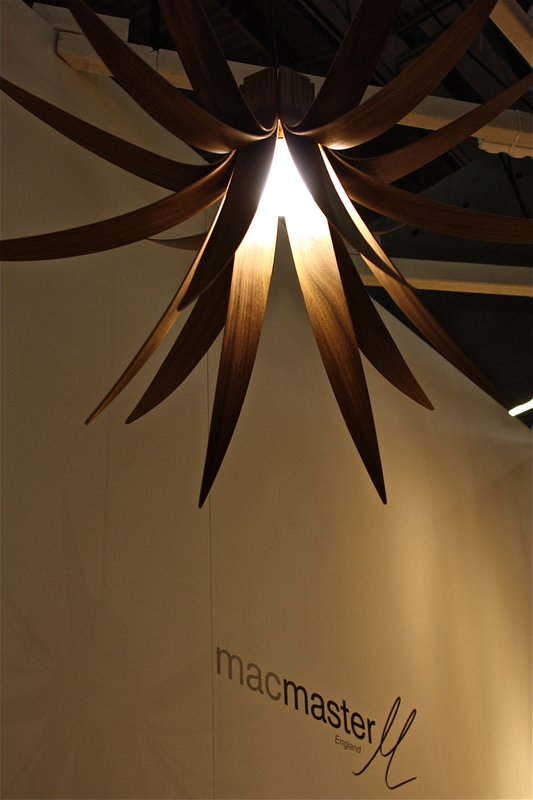 Michael McClatchy began making sculpture and working with metal in his teens in Chicago. After attending the Art Institute of San Francisco he went on to make large scale figurative and abstract sculptures. 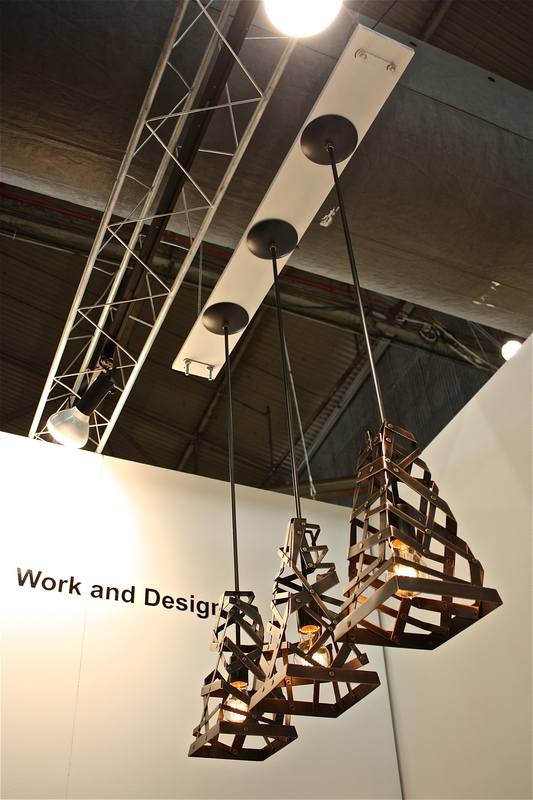 Drawing on his skills as a sculptor Michael started a line of whimsical steel furniture in 1990. 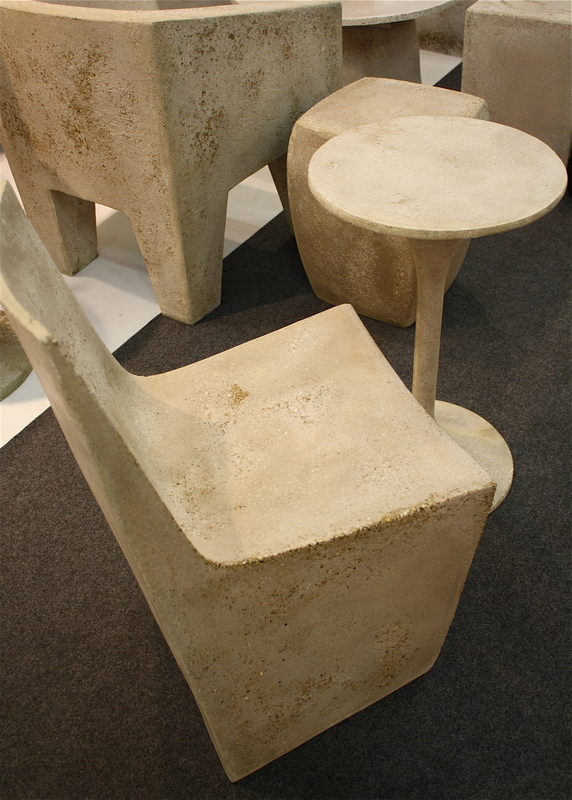 In 1995 he started to use concrete for many of the table surfaces. 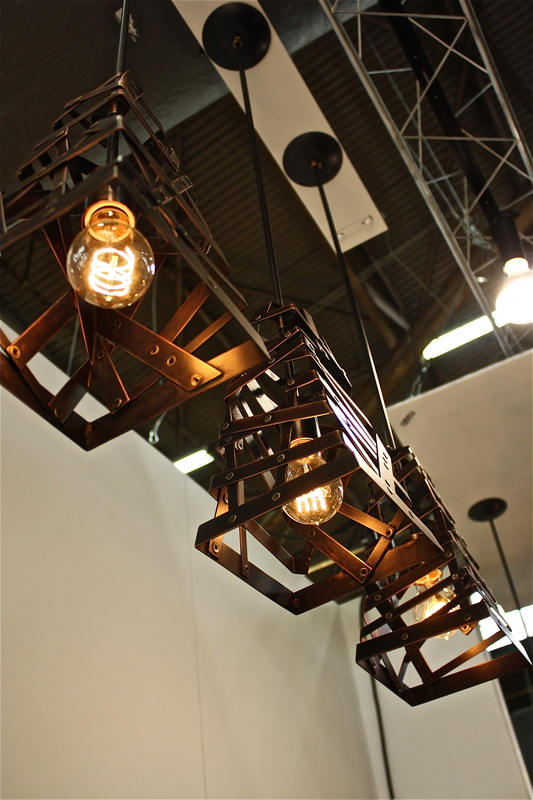 This new element added an unexpcted warmth and richness to the work. Michael currently lives and works at his studio in New York’s Hudson valley. 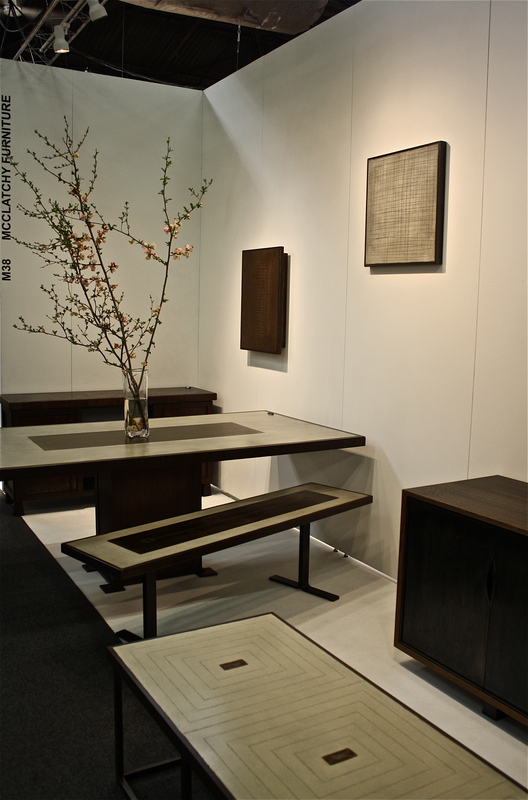 “Simply put, Work and Design are the principal elements, which define my approach to creating a unique form. I begin with a certain concept in mind, but it is through the physical process of doing the work, while letting the piece grow and take its own form. 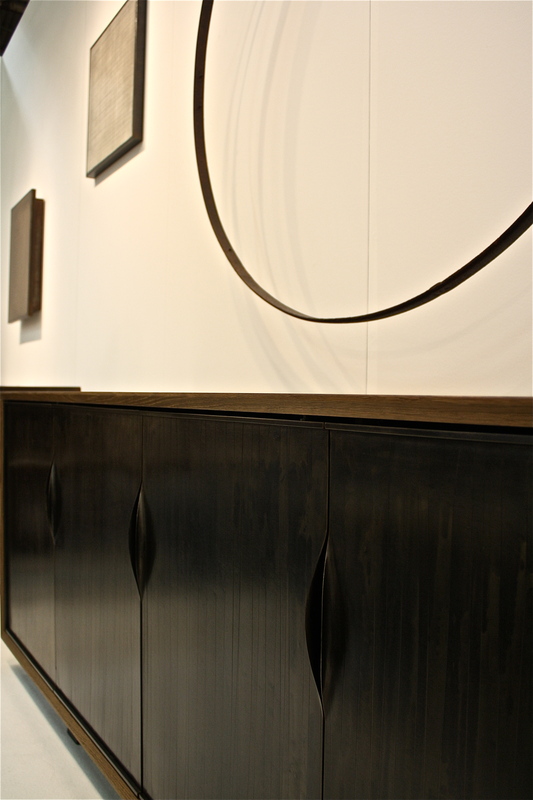 My intention is not only to create beautiful furniture, but to evoke emotion as well. It is essential to me that the viewer is left with a sense of empathy that goes beyond the visual. Zachary A. Design proves that fiberglass with the right treatment is quite convincing as cement. Made of fiberglass and stone, the all-weather Van Dyke chairs have the look of cement at a fraction of the weight yet will not blow into your neighbor’s yard. Their clean lines and iconic design will feel equally at home paired with a matching end table in a garden, or grouped in fours, poolside, for a cool modern look. 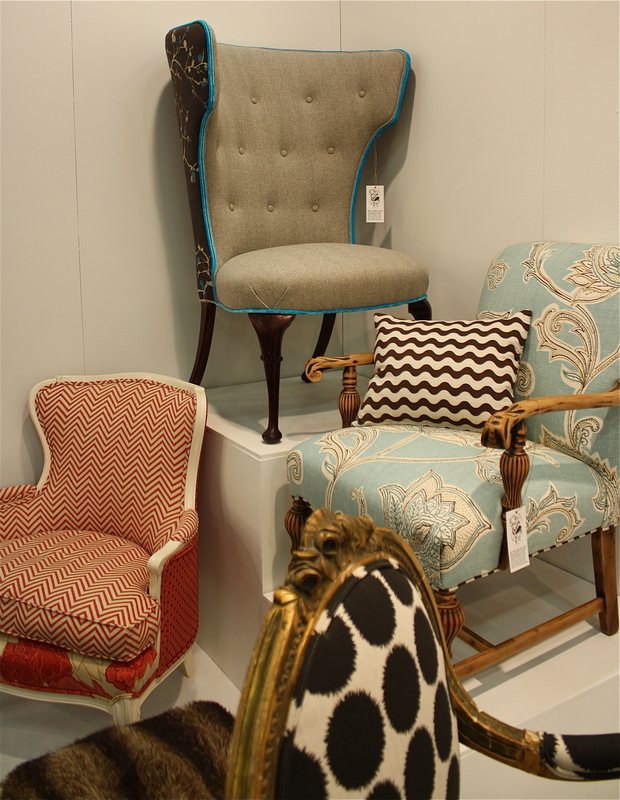 The Van Dyke chairs seem as though they have been around for decades, showing age and wear, adding interest and story without the required time. 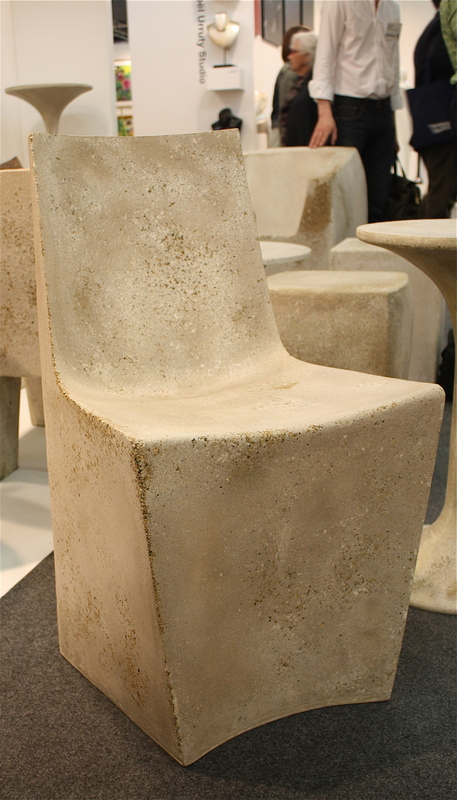 In 2009, the first Van Dyke chair was conceived by working with the terrazzo-like technique of mixing coarse aggregate with a malleable substrate. The result is a finish that is unique to each piece, none exactly the same, that looks like a heavy piece of stone or cement. 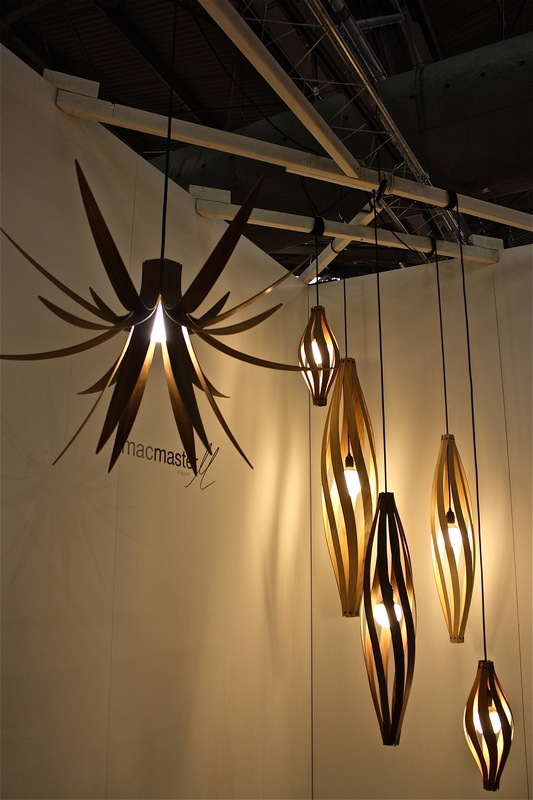 Alex MacMaster launched ‘MacMaster’ in 2009 specialising in contemporary lighting and furniture products. The creative studio is run by award winning designers, Alex MacMaster and Limahl Asmall who share a passion for exemplary design and an appreciation of the many time-constraints busy clients are burdened with. MacMaster’s exclusively ‘hand-made to order’ approach offers shorter lead times and a streamlined service from initiation to receipt of delivery. 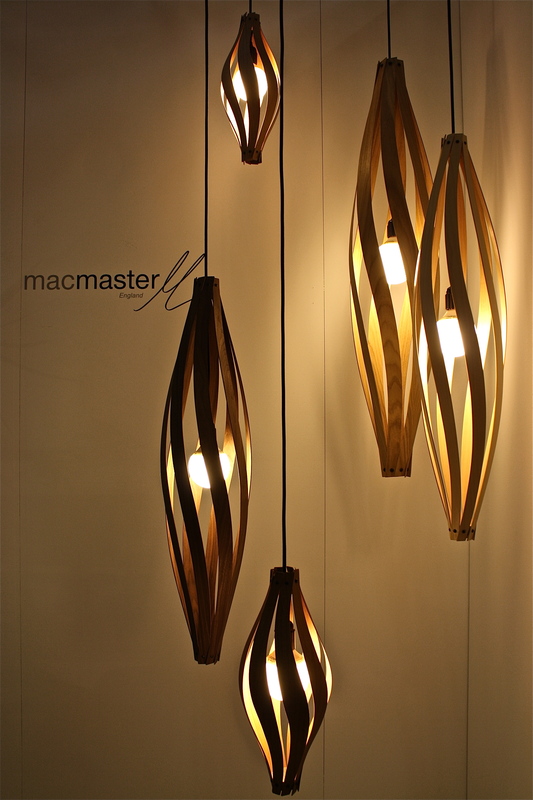 MacMaster’s contemporary lighting and furniture is designed in-house and is exclusively Hand-Crafted in their production workshop nestled in the rolling countryside of Worcestershire, Great Britain. The environment is ‘traditional meets modern’ with state of the art technology side by side with 1970’s, Wadkins and Sedgewick cast iron machinery which has been lovingly restored to its former glory. 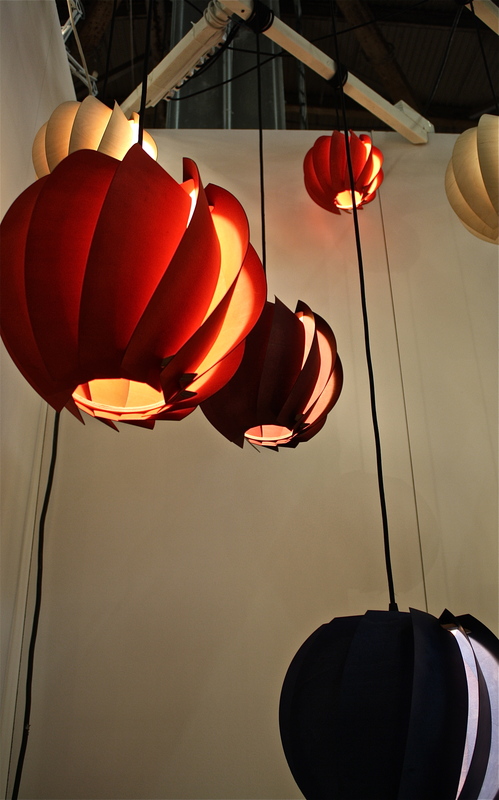 A small Showroom is located in the London premises, housed in a design district which overlooks the Thames. The dictum ‘minimal waste for maximum output’ informs an ecological awareness that permeates the design and production cycles. The challenge, is therefore to create impactful and strikingly beautiful furniture and lighting that adheres to ecological values and principles. 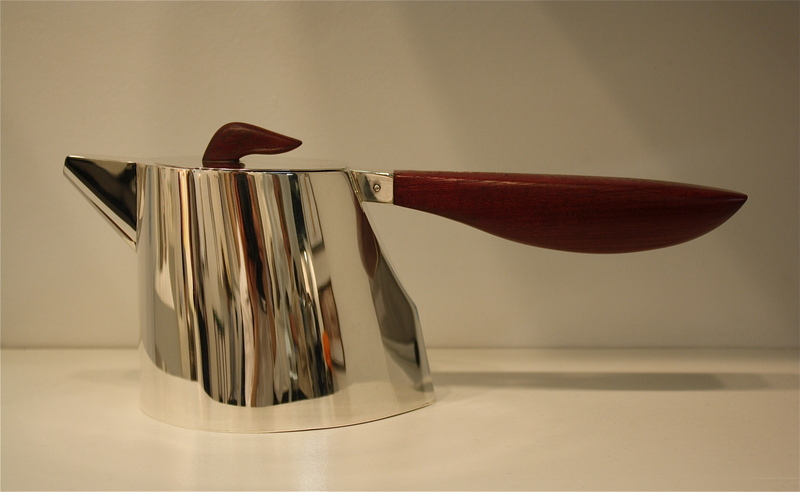 The products, whilst technically challenging, are hand-produced using exacting techniques learnt and adapted from the world’s finest traditional craftsmen. MacMaster uses natural timbers hand-picked from suppliers who source Forest Stewardship Council (FSC) certified timbers. FSC is an international non-government organization set up to promote the responsible management of the World’s forests. Timber is globally regarded as one of the most beautiful, versatile and naturally renewable resources. 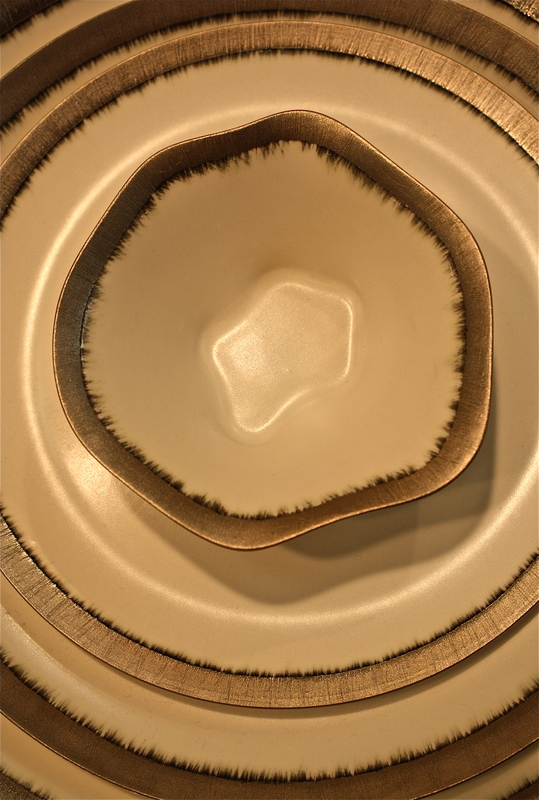 Daniel Levy has been creating fine porcelain dinnerware and accessories from his studio in NYC since 1982. 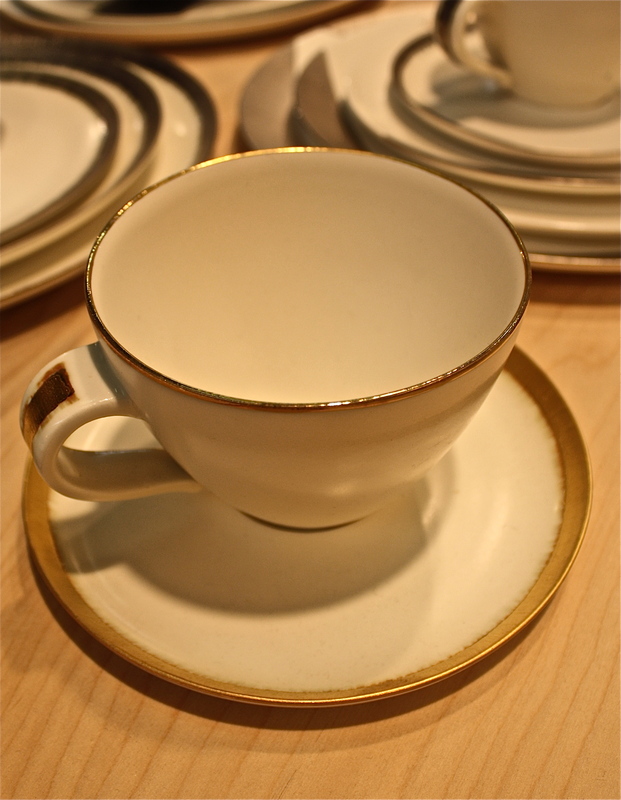 With a balance of utility, beauty and craftsmanship, each piece made by Daniel is individually signed and dated, hand decorated with colored porcelain slips, glazed and finished with multiple layers of 22k gold or platinum. Subtle variations in pattern, tone and color are the vitality of the work that separates this studio craftsmanship from factory mass production.